When I was a little kid, my mom would always remind me to finish all my food. She’d tell me that there were a lot of kids who didn't eat three times a day like I did. This thought stuck with me during my childhood days and I have carried this thought up to now. I never waste food and I don’t like food getting wasted and thrown into the trash although I still have my those moments. Every time I see food in the trash, I always think of not only the story my mom used to tell me but also the money that goes in the drain. According to the Food and Agriculture Organization of the United Nations (FAO) commission study, about one-third of produced food in the world – approximately 1.3 billion tons – for human consumption gets lost or wasted every year. With the everyday hustle and bustle of life, it's understandable that things like not recycling and food waste can happen. Sometimes no matter how hard we try or how sincere our intentions are, we can get caught up and lose sight of what matters. It's not so easy to avoid wasting food. If it was easy, then, there would be little to no food waste. Do thousands of dollars per year on food waste sound about right? If you're busy like other people are and waste food unintentionally, but want to change that routine and want to save food and money, there's a solution to that. It's call PlateJoy! It's not a magic or an illusion. 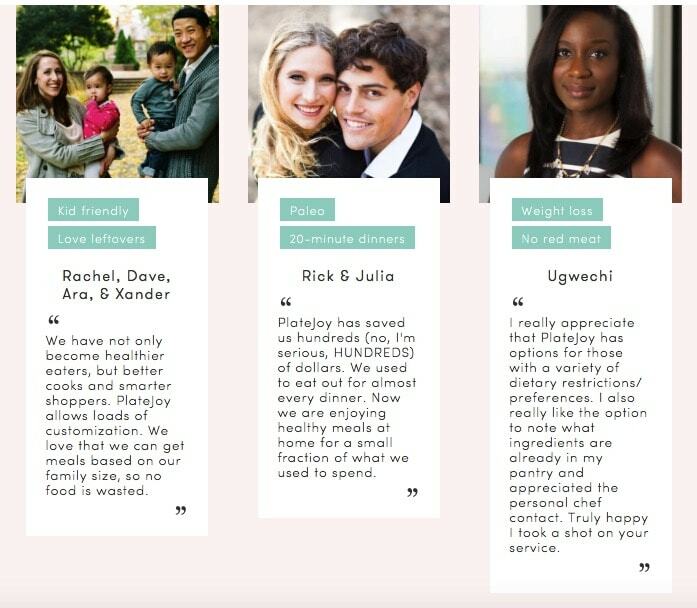 PlateJoy is a meal subscription unlike any other meal kit subscription out there. With tailored plans to suit your diets (whether it is vegetarian, kept, or something else) that include recipes and grocery lists, you'll get more flexibility and control. How does this help your busy life, reduce your food waste, and your pocket? 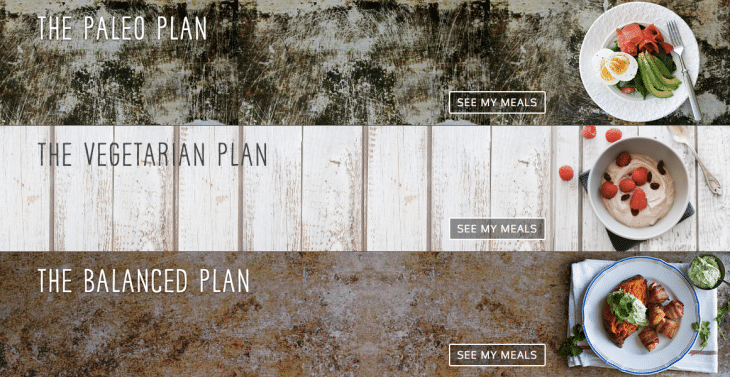 Not only do you get a tailored meal plan based on your lifestyle to take the work out of prepping and cooking, but PlateJoy also creates recipes for you based on what you already have in your pantry and refrigerator. A lot of the recipes can be created in 30 minutes or less. For a busy person, this is golden. Not only do you get to create something fresh and yummy, but you can also create them in no time. See sample recipes below. With features like PlateJoy's Digital Pantry, PlateJoy remembers what you have on hand to make sure you get grocery lists that smartly reduce food waste. For our diet, each meal costs around $2 per person or less. At times, it's $2 per day (not per meal). 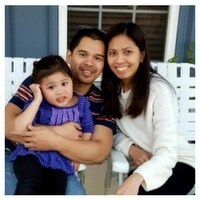 With PlateJoy, my family eats way more for way less because we consume every single ingredient we have in our kitchen. We found ways to reduce our grocery bill and increase the quality and quantity of food we eat. How I wish we started using this meal plan before. We're not the only ones saving money on groceries with PlateJoy. (see image below). Whether you have long days at work, soccer and ballet, or a special diet, you'll appreciate all the options for easy meals at PlateJoy. Simply take their personalized quiz and start your FREE trial today. Note: Subscription is as low as $9.00/mo for 12 months. With the exclusive discount code PRACTICAL10 I negotiated for my readers, it's even way less. We end up paying $7.42/mo. What questions do you have about PlateJoy? Do you think a meal plan that meets your diet for as low as $7.42/mo?